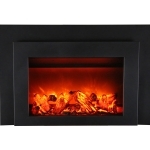 Medium Electric Insert with black glass surround. 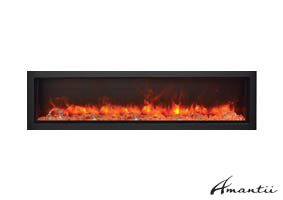 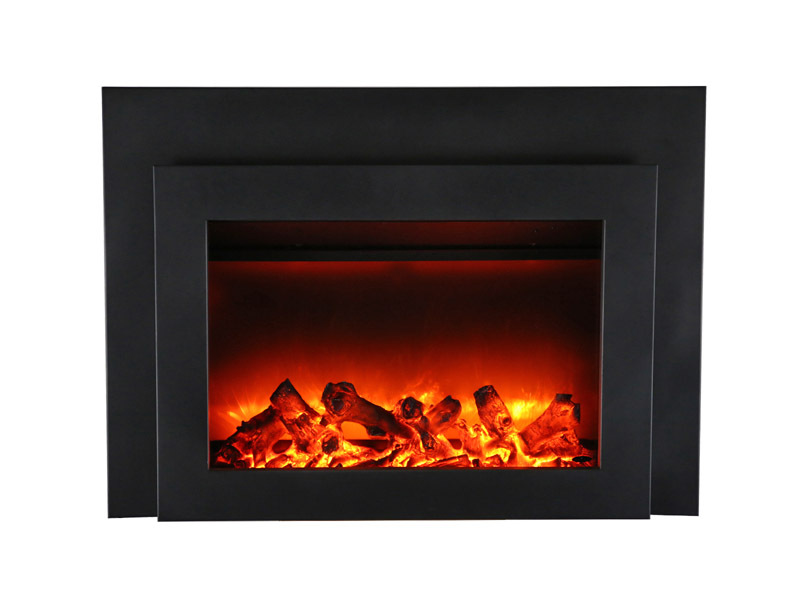 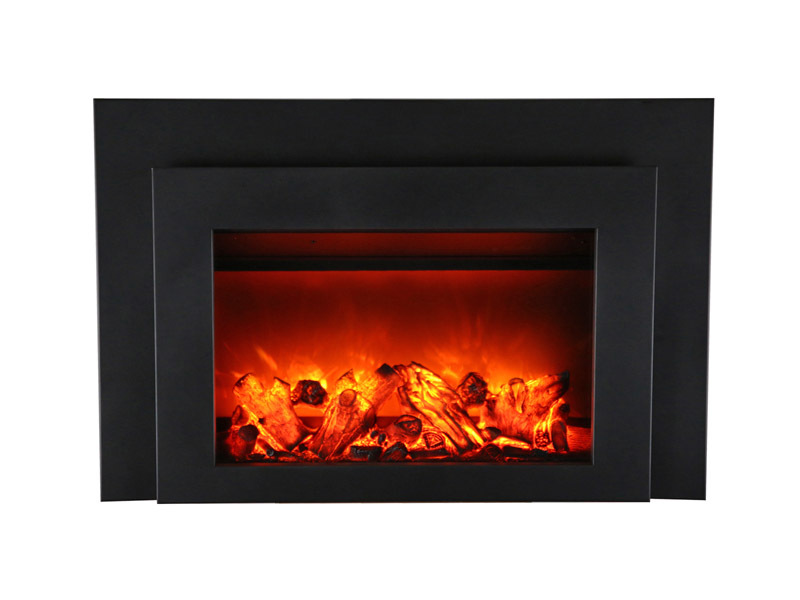 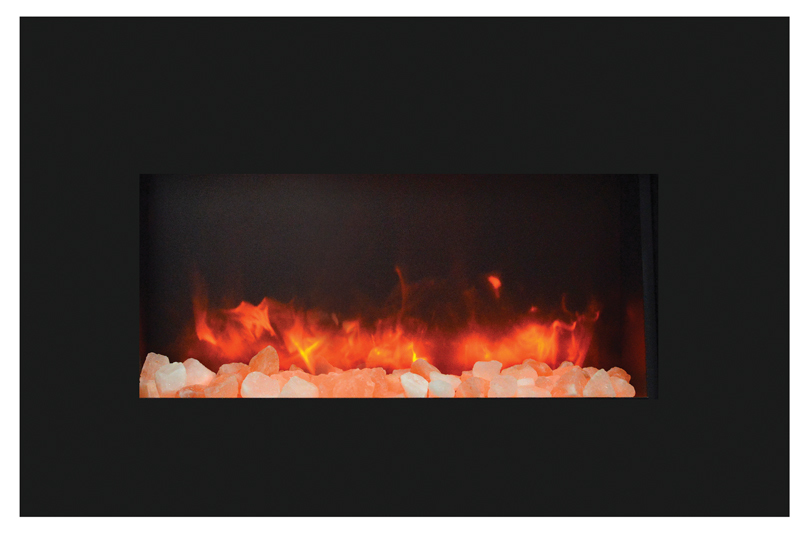 Breathe new life into existing masonry or metal fireplaces with the stylish Amantii Electric INSERT-30-4026-BG. 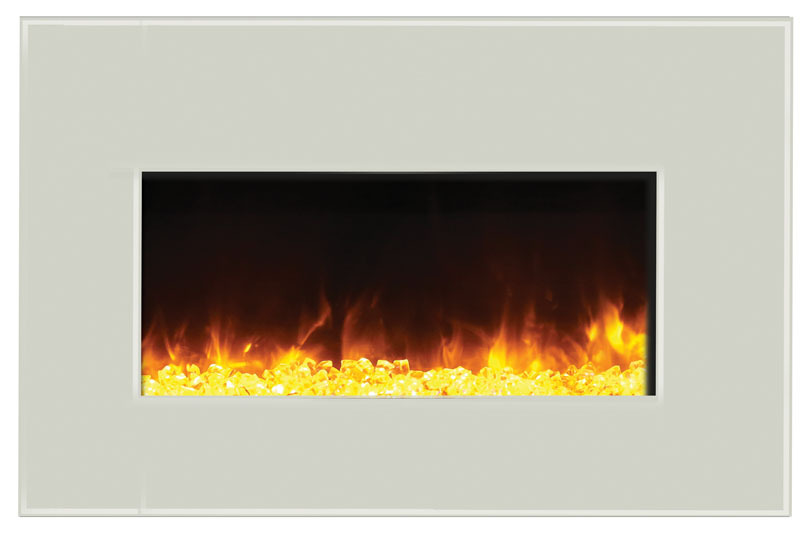 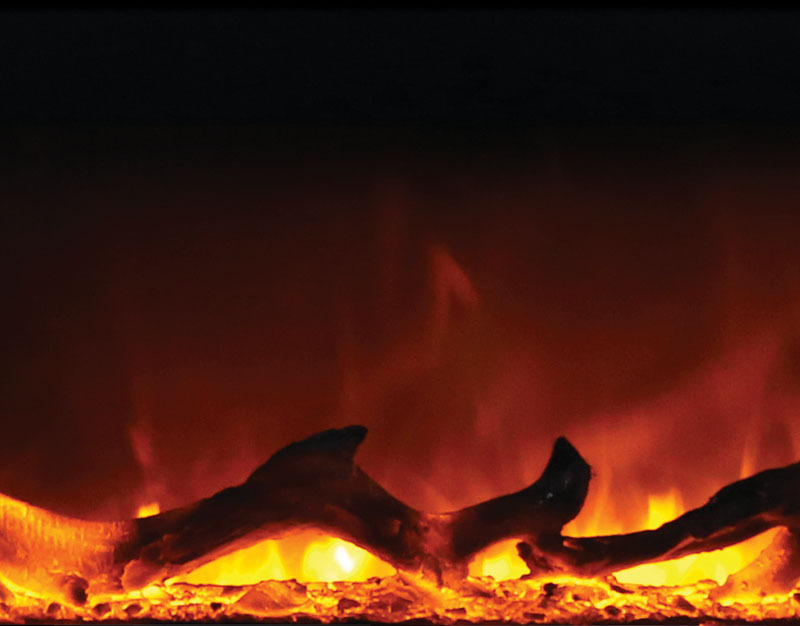 Designed as a good alternative for wood or gas inserts, this electric insert is quick and easy to install which makes it an ideal application if you are renovating an existing fireplace. 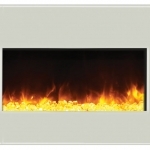 Great alternative for wood or gas inserts. 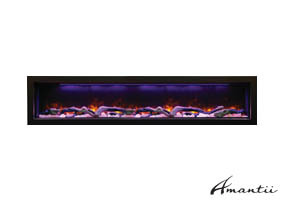 This insert features Amantii’s exclusive FIRE & ICE® Flame Presentation that allows users to choose from a kaleidoscope of flame colors including rose, violet, blue, yellow and orange. 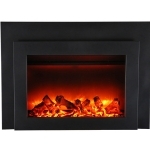 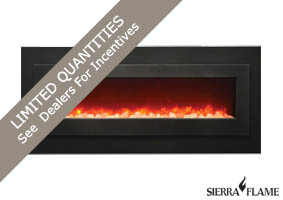 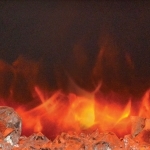 Each insert fireplace comes with a large 1 piece logset installed. 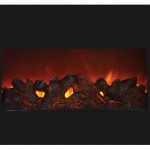 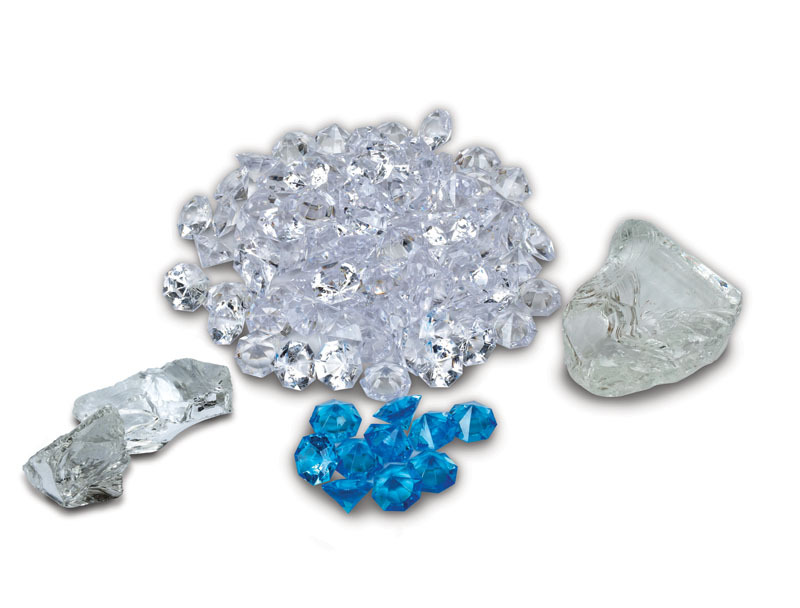 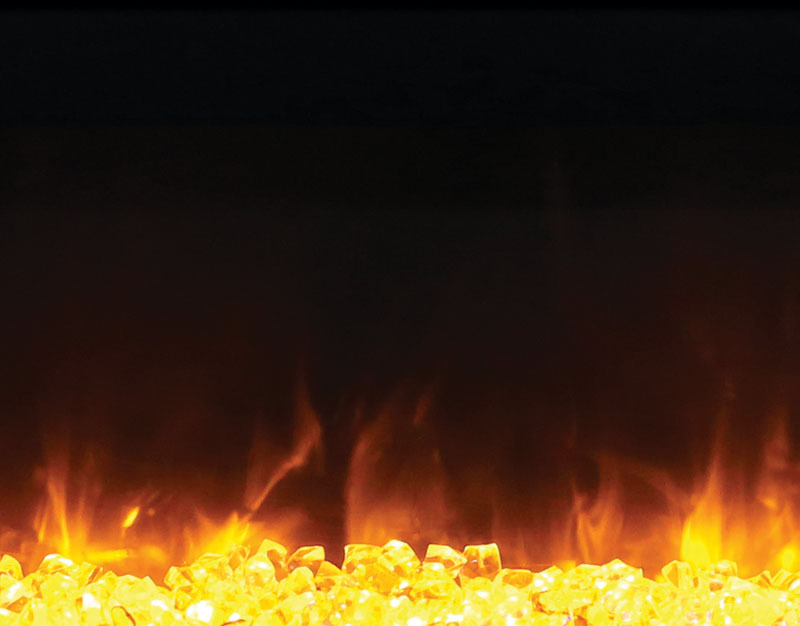 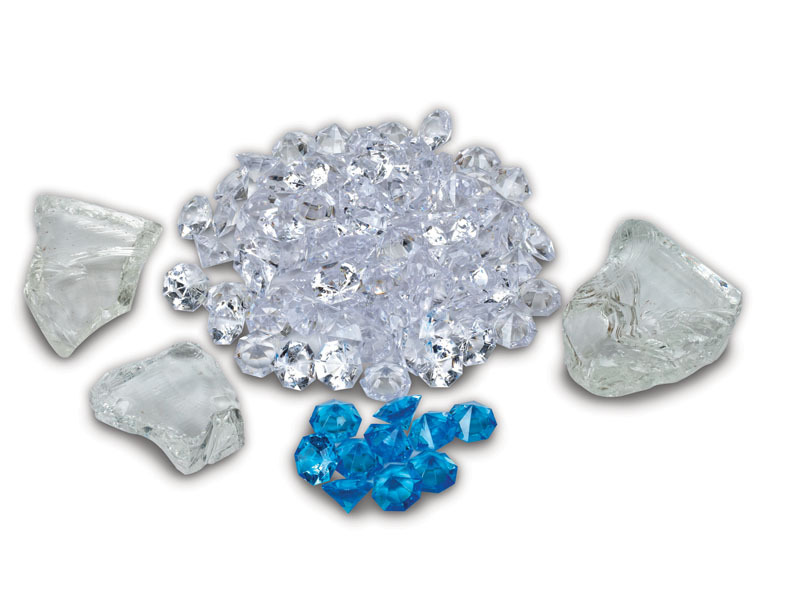 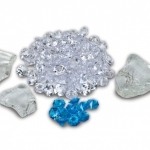 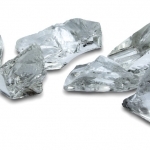 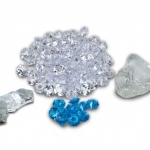 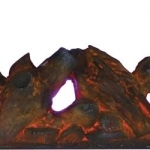 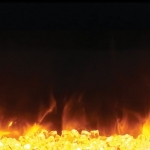 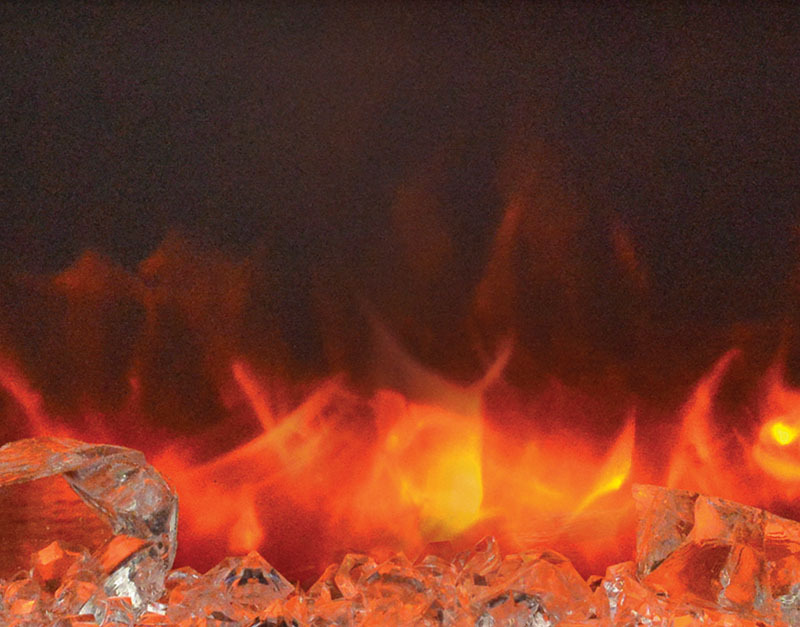 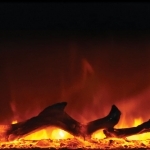 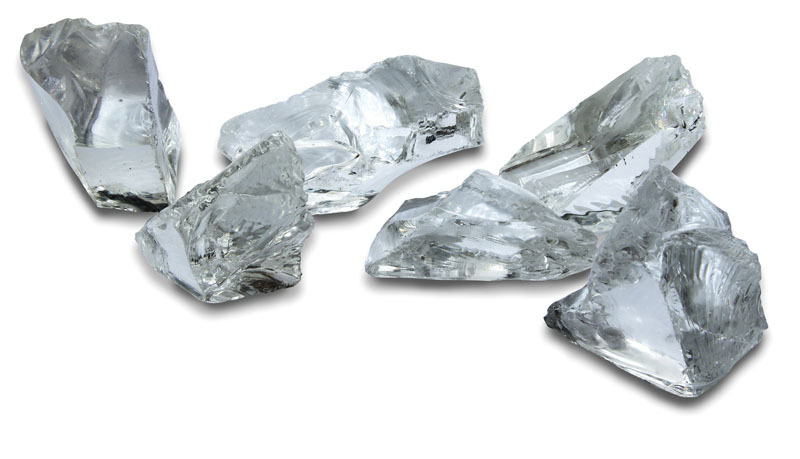 Optional decorative media of EMBER or FIRE & ICE® are available for purchase. 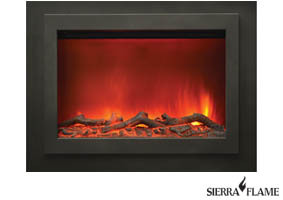 Ideal for Home Improvement Projects. 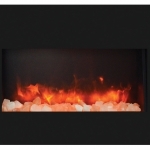 4800 BTUs New style log set included. 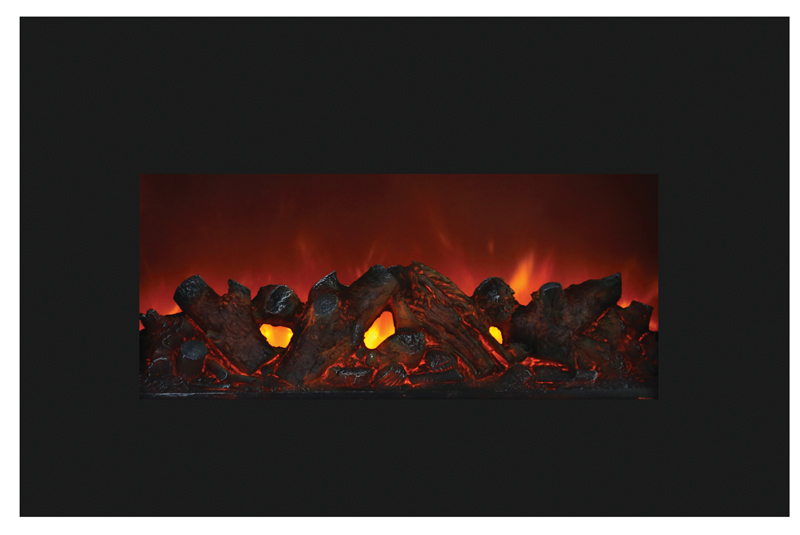 Optional decorative media of EMBER or FIRE & ICE® are available for purchase. 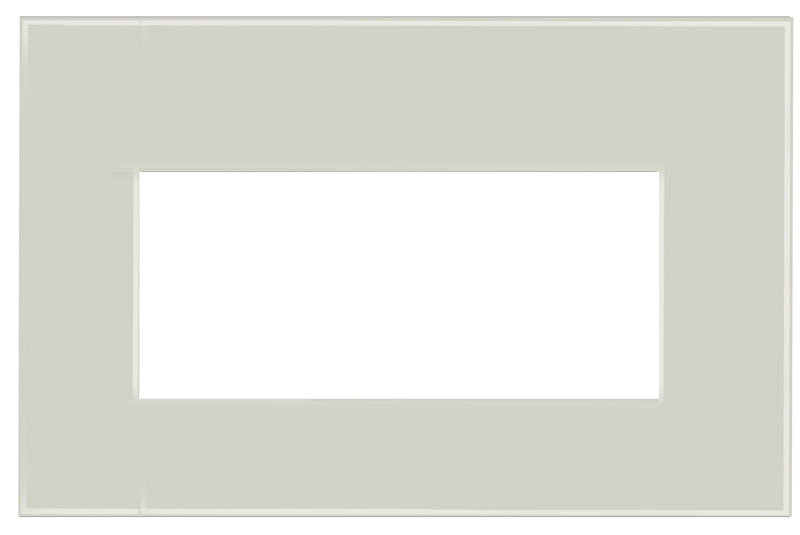 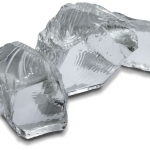 Electrical hard-wire ready White glass surrounds available for purchase. 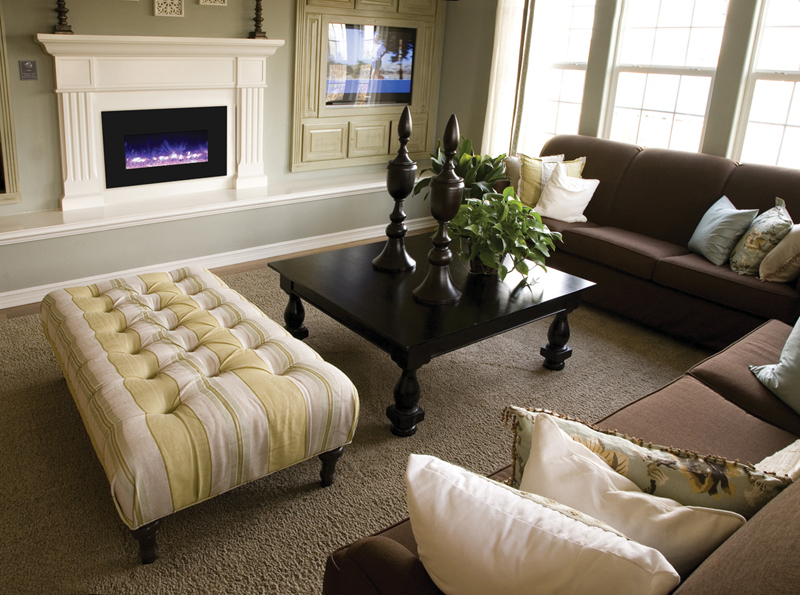 The Insert-30-4026-BG comes standard with a log set and a remote. 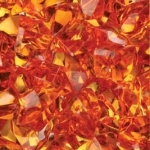 This is just a small sampling of the flame colors that can be achieved for all the INS-BG models, along with a variety of media. 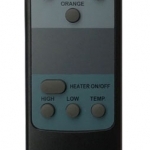 Shipping Weight 77.38 lbs. 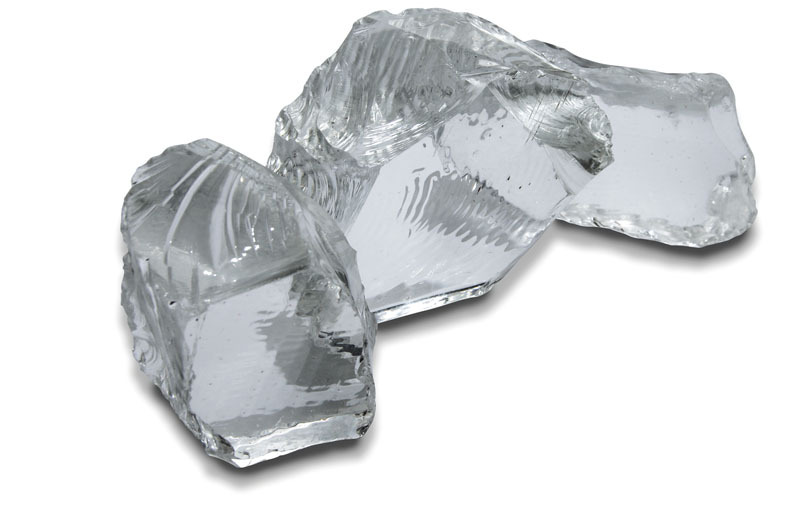 – Glass Included.